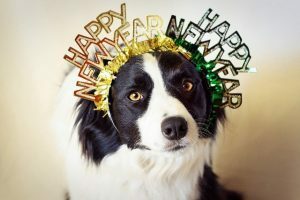 On behalf of everybody here at PetCure Oncology, we would like to thank you for an amazing 2016 and wish you a happy and healthy 2017! As we reflect on the first full year of the PetCure Oncology national network, we are immeasurably grateful for the kindness and support that pet owners across the country have shown us. We would be nowhere without you. With your support and word of mouth, awareness and access to life-changing cancer care and stereotactic radiosurgery (SRS) continues to spread. Later this month, PetCure Oncology will open its fifth location: PetCure Oncology at PVSEC in Pittsburgh. The site is undergoing a minor renovation and equipment upgrade and will be ready to resume treatments in late January. In the meantime, radiation oncologist Dr. Christine Anderson is continuing to see patients and our nearby location in Cincinnati is helping to provide treatment to those in immediate need. We are truly thankful for the opportunity to increase accessibility to SRS for pets, which is one of our company’s most important goals. We will continue to add locations until SRS is logistically accessible to every pet owner in the continental United States. 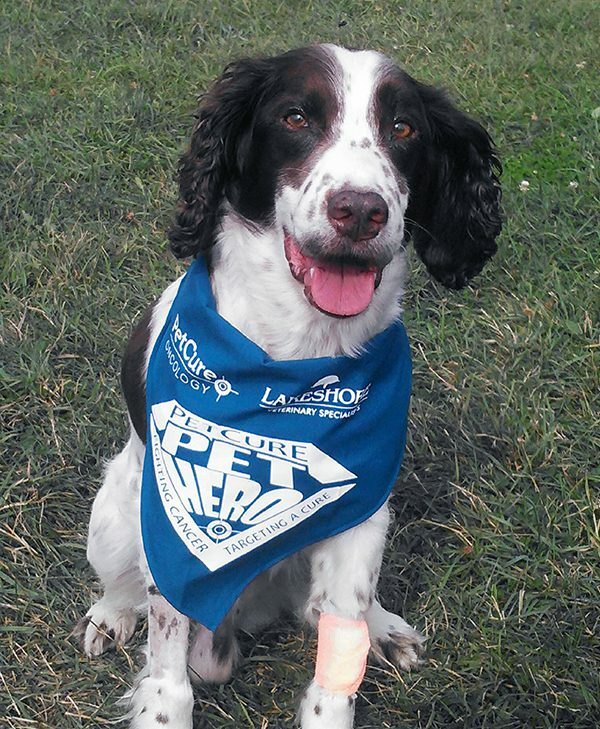 We reached a significant milestone during the month of November, when PetCure Oncology treated its 500th patient. That number is already pushing closer to 600, including 374 patients that have benefited from the emerging availability of SRS for pets. Those are much more than just numbers to us. They mean we have touched more than 500 lives. They mean we have touched more than 500 families. We are both grateful and humbled to have earned the trust of pet owners everywhere with the care of your beloved pets. In our never-ending quest to make to make the cancer journey easier for pet families everywhere, we have made a few changes to our website. We think they will make it easier to find the information that is important to you, whether you are wondering where to turn after a cancer diagnosis, researching treatment options, looking for survivor stories, or seeking to connect with a pet cancer specialist. We encourage you to browse around and, most importantly, keep it in mind if you or a loved one has a pet diagnosed with cancer.